Aries season dates 2019: Get ready for an astrological fresh start. If the full worm moon is making you feel like a luna-tic (see what we did there?) and Mercury Retrograde is making human communication incredibly frustrating, then we have fabulous news. 2019 has just entered into Aries Season and it wants to both Queer Eye AND Marie Kondo your life. As of March 20, we’ve gone from the emotionally-charged and introspective Pisces Season to an astrological new year, thanks to the fact that Aries is the first sign of the zodiac. Apparently zodiac-inspired makeup is a thing and we can’t look away. This is set to bring a wave of energy, motivation and opportunity, with the celestial effect lasting all the way until April 20, when Aries season ends. But don’t just take our word for it, Mamamia spoke to astrologer Natasha Weber of Astrotash (Instagram @astrotash) to get the astrological facts and this is what she had to say. 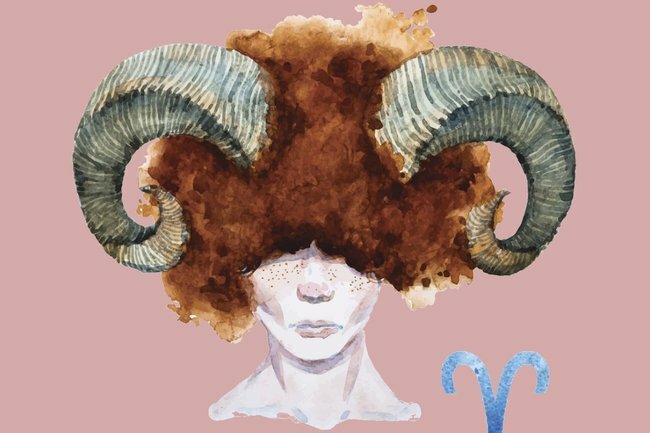 What can we expect from Aries season? Sharing her zodiac wisdom, Natasha confirms that for those willing to take advantage of the change in the air, Aries season is set to “go off with a bang”. “This is not the time to sit back and be shy. Opportunities will be abundant but we need to be assertive in reaching out to grab them,” she says. While there will be a general feeling of anticipation, ambition and boldness, Natasha says Aries, followed by Cancer, Capricorn and Libra (AKA all the cardinal signs) will be affected the most. However, while this is all great news, just don’t go rushing into things… okay? Just like our favourite energetic rams, “people can also be more impatient, hasty and impulsive during Aries season,” adds Natasha. How can you best take advantage of Aries season? 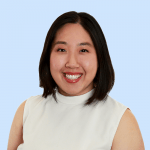 In the words of Marie Kondo herself, if you want to get yourself the fresh start, than you’ve got to ask yourself what “sparks joy” and dump the rest (responsibly of course). “As Aries is the first sign of the zodiac, Aries season signals new beginnings,” says Natasha. “However, to take full advantage of a fresh start, it’s important to close the door on what hasn’t been working well for you in the past. ??? ?i am not perfect. but i am improving???? ??? ?i can acknowledge areas for growth and still value myself???? ??? ?i am working on myself???? ??? ?i honor where i’m at. i value the moment???? To do this she recommends some “mental spring cleaning”. “My advice would be to do some physical, emotional and mental spring cleaning and then step boldly into a new and improved version of your life,” she says. Now you heard the woman, do the work and go forth and prosper. It’s literally written in the stars.